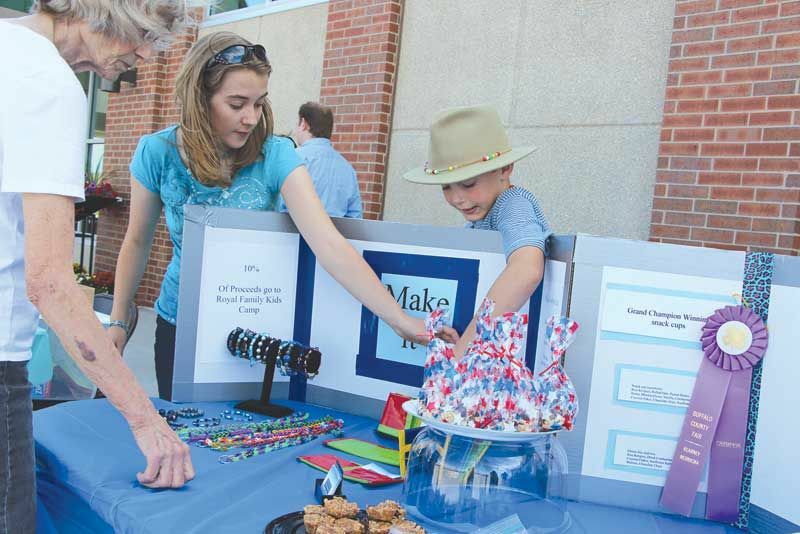 EntrepreneurShip Investigation (ESI) is an exciting, interactive, and comprehensive curriculum project designed for youth, ages 10-19. 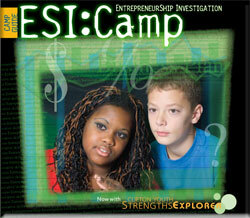 ESI uses a variety of tools to help participants develop their entrepreneurial skills and find their business niche. Through exciting activities, case studies and current technology, participants are transformed into budding entrepreneurs! After completing all levels of the curriculum, youth will have the skills and tools to start their own business, as well as have a completed business and marketing plan – the “road map” to the entrepreneur’s success. Finally, participants will learn that they can do all of these things without moving to a large city. 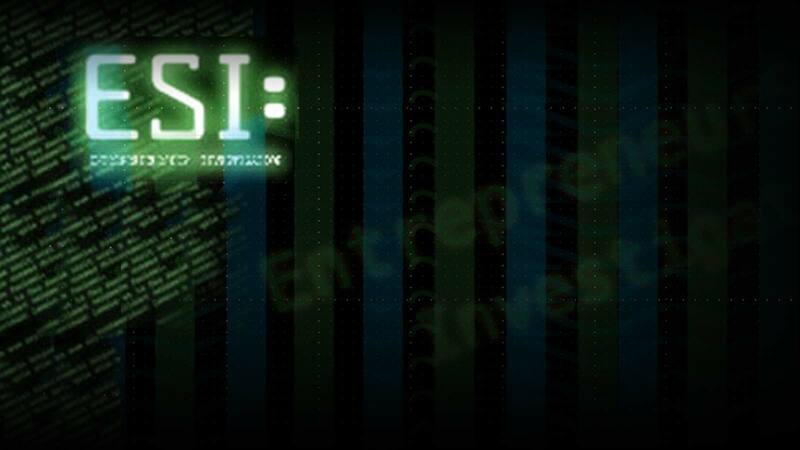 The ESI curriculum provides an opportunity to reach young people; enabling them to explore opportunities they can create for themselves with the support of their community.